TRENDS Research & Advisory organized a forum to assess the causes of extremism and the various measurements that can be taken to combat the threat in the Middle East and the world at large. 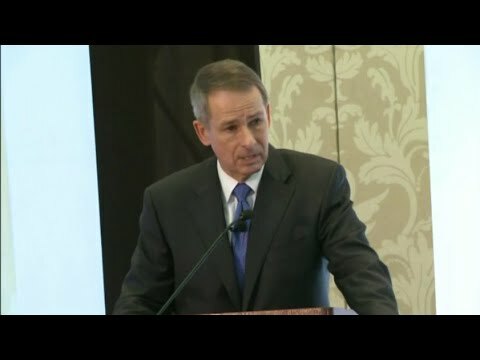 General Peter Pace (Ret. 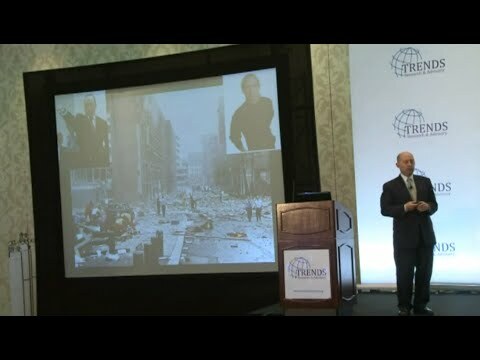 ), Admiral James Stavridis, Dr. Thomas F. Lynch III, Dr. Michael Stohl, Dr. Tariq Fahmy, and Dr. AbdelQader Fahmi, discussed the roots of radicalism and addressed the challenges facing the international community and the GCC in dealing with ongoing threats imposed by terrorism and how this influences our society. Dr. Richard Burchil, Associate Fellow of the Wilberforce, acted as moderate of the discussion. After opening speeches and discussions, the audience were provided with the opportunity to pose their questions to the panelists.